Hello everyone! I’m thrilled to announce that Unearthing Mars 2: The Ancient War will be launched on September 18! 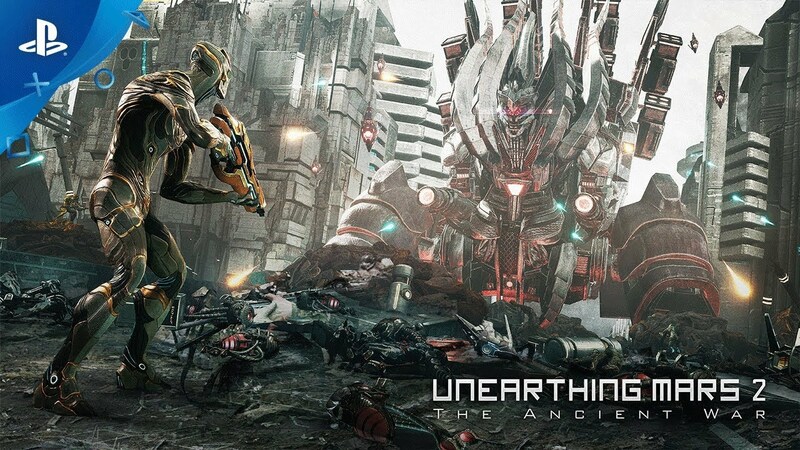 Our first PS VR title, Unearthing Mars, was released in 2017. 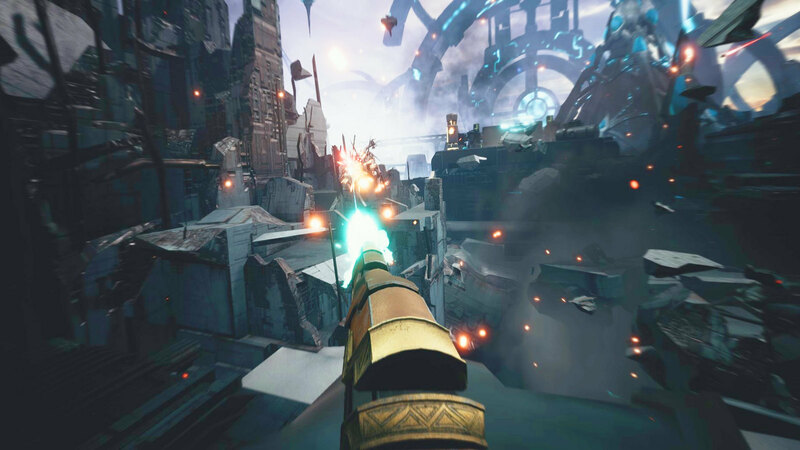 It highlighted the potential of VR gaming by introducing a different gameplay mechanic in each chapter. This second installment continues the adventures; however, this time it will be a complete FPS title, featuring shooter gameplay from the last chapters of the first game that fans loved so much. You are equipped with a PS VR Aim Controller to take down enemy foes as you travel back in time to an ancient Mars civilization. The new gameplay enables you to shoot enemies as you comfortably maneuver in and out of action-packed combat. In Unearthing Mars 2, the extracted Phobos fragments from Mars are analyzed through the Ark Device and leads players to embark on a journey to unravel secrets of an ancient Mars civilization torn by an ongoing war. Each of the various fast-paced shooting stages features six or more weapons to choose from. The primary weapons are an assault rifle and shotgun. As you advance into further levels, you can unlock special weapons such as rocket launchers, plasma weapons, and chain guns. Additional rare and powerful weapons can also be found during boss fights. In any enemy encounter the player is able to trigger sharp focus, where within a split second of slowed time, the player is able to quickly aim and take down enemy weak points. Given the relatively low cool-down of the sharp focus ability, players are able to become practically invincible for a short period of time during critical combat moments. In the end, Unearthing Mars 2 is all about the boss battles. 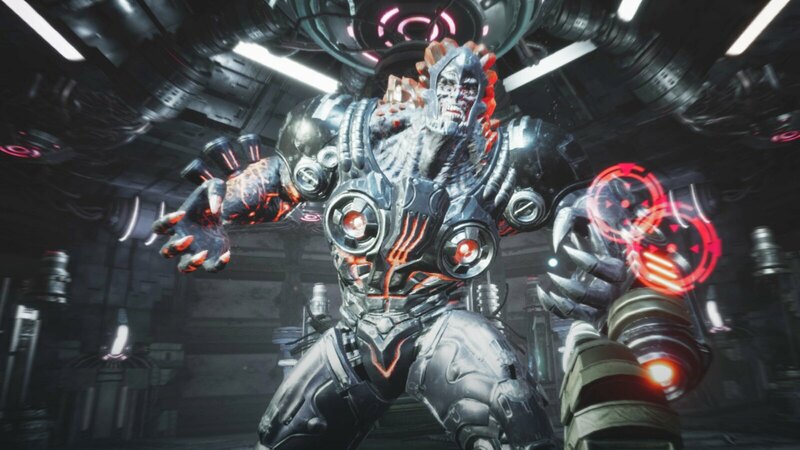 From fighting superhuman behemoths to gigantic automatons to a showdown in space limbo, these boss battles will test your shooting ability while offering unique gameplay mechanics in each fight. I can’t wait for all of you to experience the fun we’ve packed into Unearthing Mars 2 when it comes out on September 18 for $19.99. Thank you all, and we look forward to seeing you in the game! Yes, I am so looking forward to this release! As soon as I read that you can use the spectacular Aim Controller this game became a must buy for me. Thank you so much for integrating this amazing controller into your game! Full locomotion? Seems interesting for sure though. Please learn how to advertise VR games. All anyone’s gonna ask after seeing that trailer is “What are the locomotion options?” “Full Locomotion?” “Does Aim have loco?” If you have proper locomotion, show it or everyone will assume it’s not there. If it’s a wave shooter or a spot to spot game like time crisis or mortal blitz that’s fine, but after watching that (AND reading the description) I honestly have no idea. If it’s forced teleporting in a game that could’ve allowed full locomotion but didn’t, be upfront about it because people hate forced comfort controls. DEVS: Does this game support full Locomotion with teleport as a dash dodge mechanic? If so take my money! 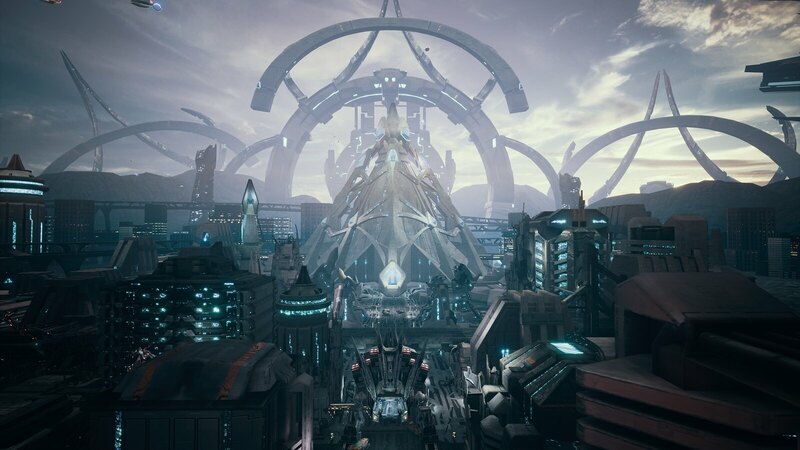 Looks like Warframe VR. Aim Controller support is an instant sale for me.